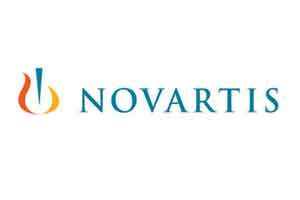 New Delhi: Drug firm Novartis India has completed the transaction to sell its animal health business to Elanco India, an affiliate of Eli Lilly. “Following the approval from the Foreign Investment Promotion Board (FIPB), Indian government and Competition Commission of India, we wish to inform you that the transaction for the transfer of the company’s animal health division to Elanco India has been completed,” Novartis India said in a BSE filing. Swiss drug major Novartis had closed the transfer of the animal health business to US-based Eli Lilly globally in January last year. In April 2014, Novartis had agreed to sell its global animal health business to Eli Lilly and Co for about $5.4 billion in an all-cash transaction.